Shoe shopping is not a sport for the faint of heart — but with Autumn here, I’m excited by the thought of sliding my feet into something new and pretty. The runways were a stampede of chunky-soled shoes, from disco-inspired platforms to bohemian wedges and clogs. Time to get on board with the ’70s revival that’s happening and these daring heels will take any haute hippie style to seriously chic heights. 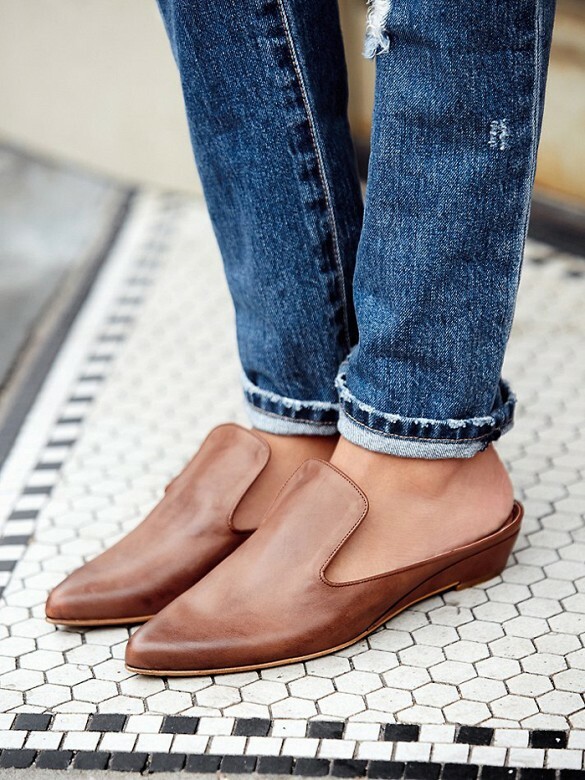 No matter if you’re on the hunt for a killer pair of heels, casual slides, or even something a little more out of the box, it’s time to take a look at the latest styles to be sporting this season.